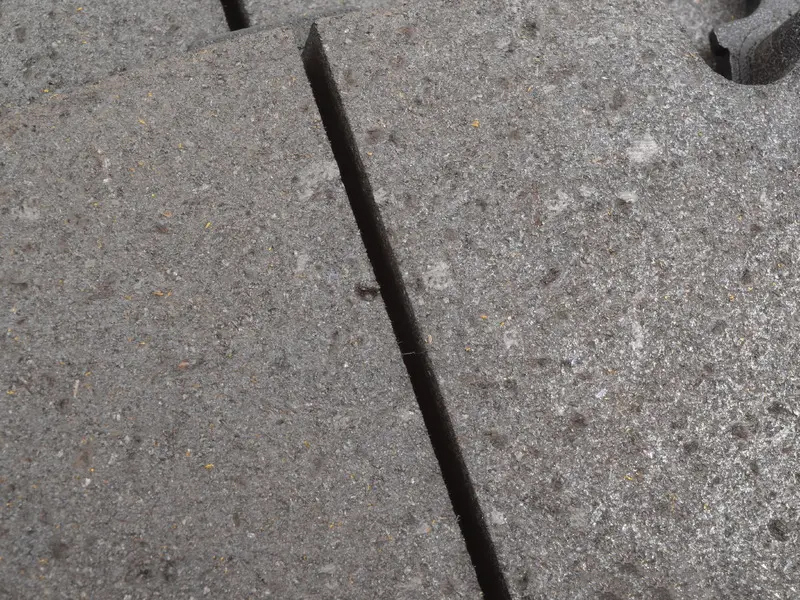 Restore braking performance and stop safely. 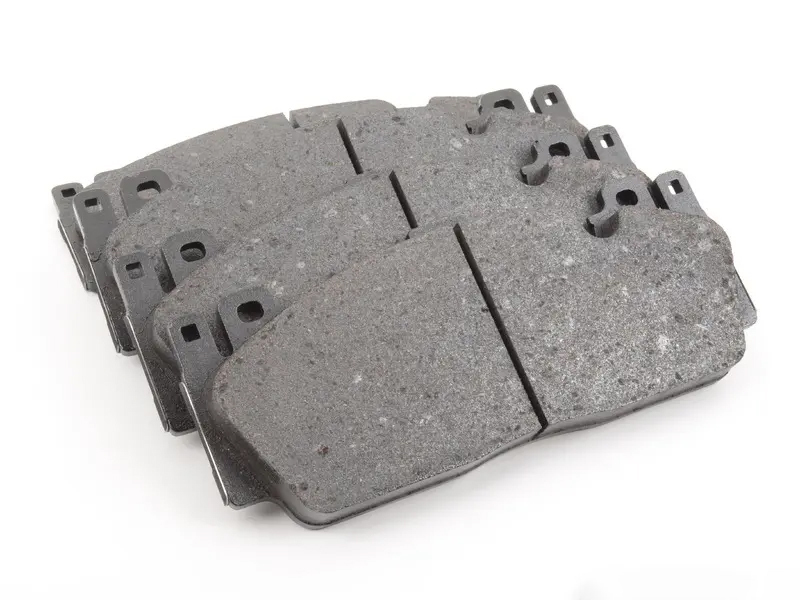 Brake pads wear down over time and must be replaced. 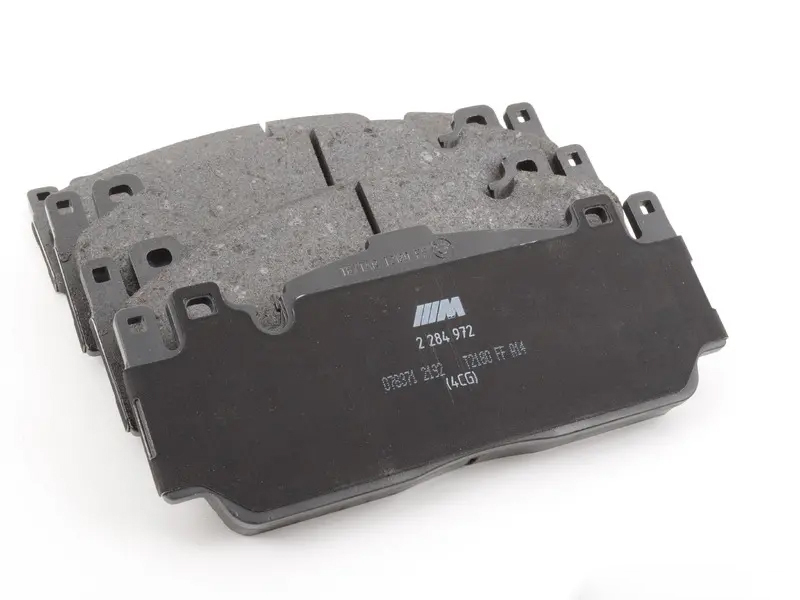 If you want to maintain the same level of braking performance that your BMW came with, these original BMW brake pads are perfect for your application. 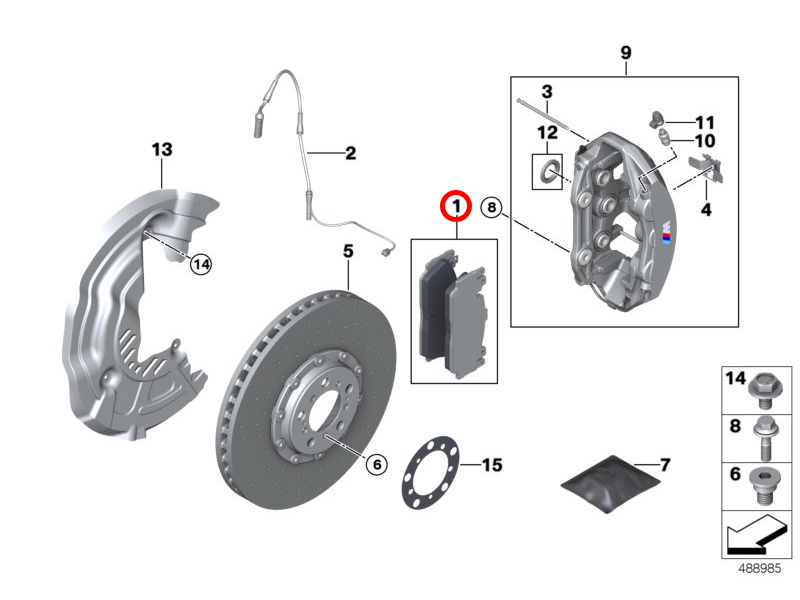 Don’t forget to complete the job with new rotors and wear sensors.